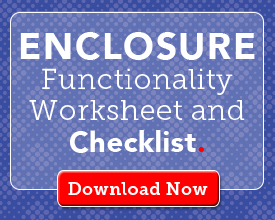 Part 1 of this blog post discussed some important considerations for custom mold designs for injection molding projects. Topics included the impact of resin selection and mold construction materials. Now, let’s consider how the resin is injected into the mold and the impact of the wall thickness of the part. 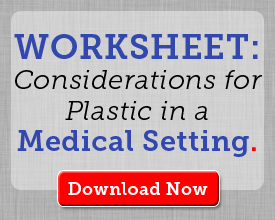 Designing custom molds for your injection molded products can be a complex process. 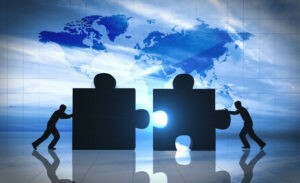 However, working with the right team can greatly reduce the complexity and cost while improving the quality of the completed part and minimizing the length of the production cycle. 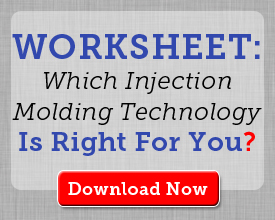 Take the time to answer the following questions before you attempt to design molds for injection molding. 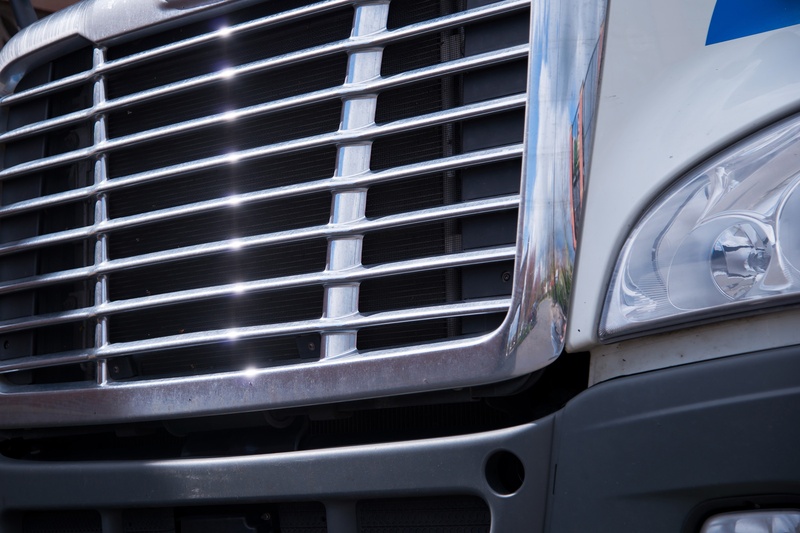 As discussed in Part I, chrome plating offers an attractive, durable finish for plastic parts used in a wide range of applications. 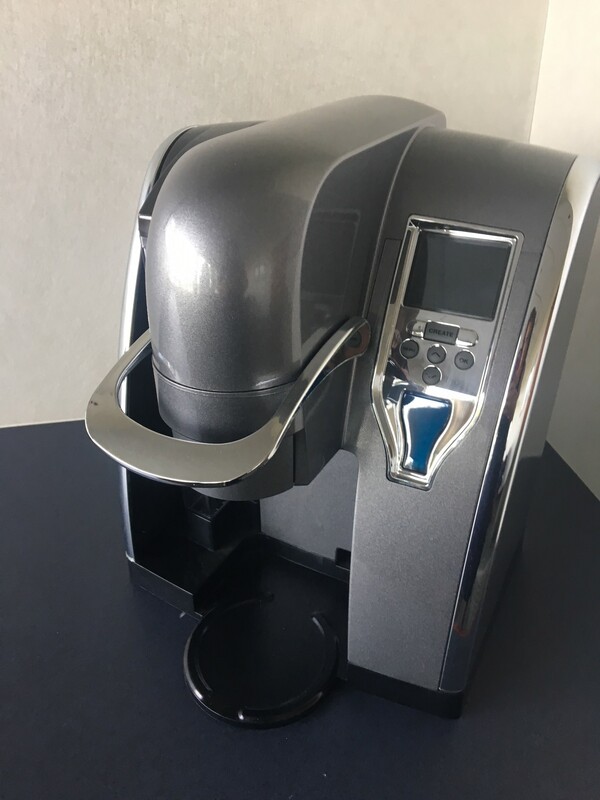 Although chrome is the ultimate finish for a plastic part, adding chrome plating can’t be an afterthought in your product design. Any surface defects on the part will only become more pronounced once a decorative chrome finish is applied. Chrome requires advance planning and attention to detail in the design of the part, the mold and the specific molding techniques used. 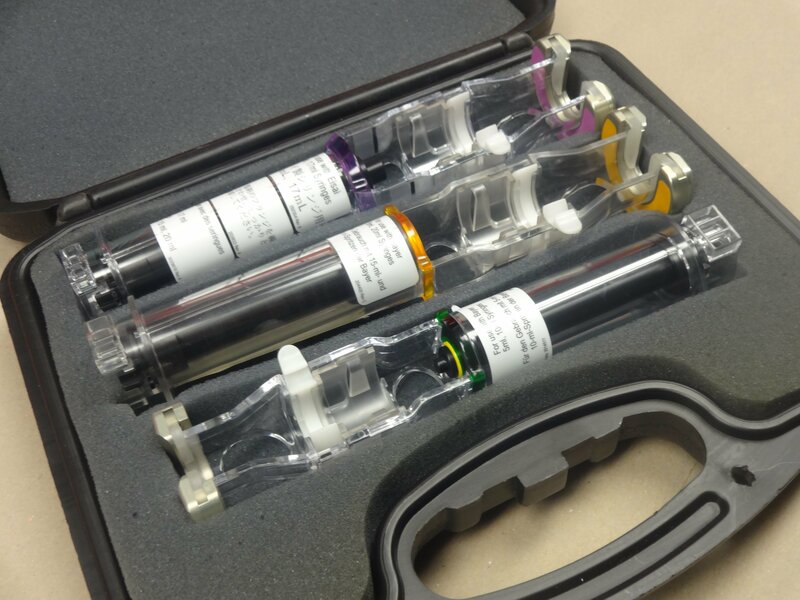 At Ferriot, we realize that many (if not most) savvy medical industry OEMs want to focus on their core competencies and let another company perform the details of the actual product build. Contract Manufacturing provides numerous opportunities to greatly reduce capital expenditures and operating costs while ensuring the highest quality for the final product. 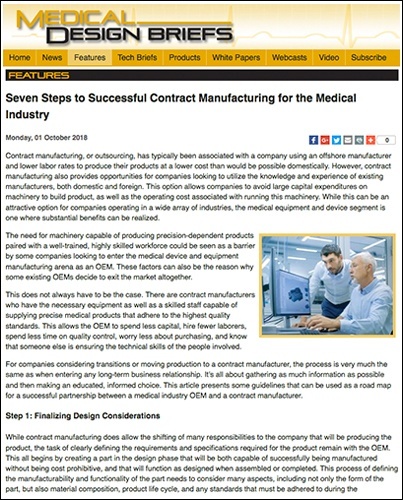 What we’ve learned over our years of experience is that there’s a clear process to follow to guarantee success when using a contract manufacturer. When done correctly, applying the right process results in both great customer satisfaction and great performing products. We're pleased to announce that Craig Ferriot, President, Ferriot, Inc. will be speaking at the MFG DAY event on October 5th at the Hilton Garden Inn, Akron, OH. Craig's presentation will highlight some of the technological innovations being utilized in the injection molding industry. Are you designing injection molded parts for a new product or looking to update an existing product? There are numerous finishes that may be of interest. Perhaps you are considering a chrome finish on your ABS or PC ABS part? Beyond the snazzy, visual appeal, there are other good reasons to use chrome. First and foremost is that it adds an attractive, decorative finish. In addition, it may also provide a level of corrosion protection, make cleaning the surface easier and increase the overall durability of the part. 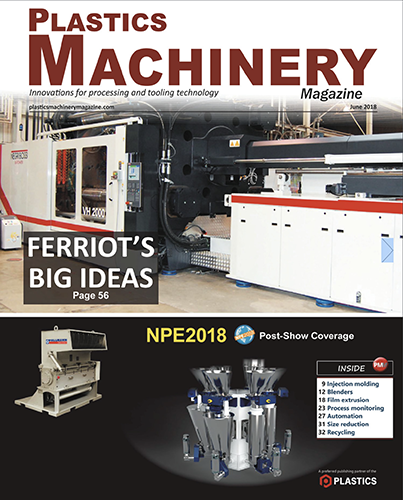 Ferriot featured in Plastics Machinery Magazine! It’s not every day that your company gets featured in a trade publication! It’s even more unique to be worthy of the cover story! The Ferriot team is proud to share with you our BIG IDEAS as they come to fruition. 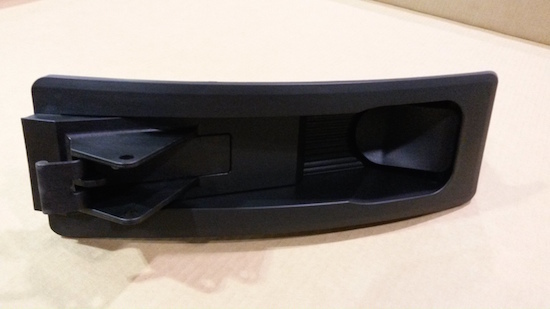 Design engineers and their employers have shifted focus from the days when their company created an injection-molded part, turned it over to a contract manufacturer, and the purchasing department followed-up on delivery. Structural foam molding has become a highly evolved technique. Today, thermoplastic resin can be mixed with a chemical blowing agent to expand the melted resin and produce high-strength parts for use in industrial applications. The thermoplastic microcellular structure weighs 10% to 30% less and is stronger and more resilient than traditional injection molded parts. Many medical device original equipment manufacturers (OEMs) work with a contract manufacturer on the fabrication and assembly of products for new product designs, especially when the parts need to be precisely machined or cast. 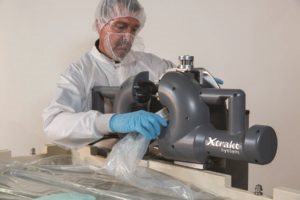 In the case of parts made from engineered resins, it is essential that OEMs of medical devices find contract manufacturers (CMs) that do excellent, precise work the first time, every time.